Our historical archives now feature more than 200 photos of Cornell Alpha Delts and date back more than a century. Browse through them to see the men who have made our chapter great for more than 100 years. 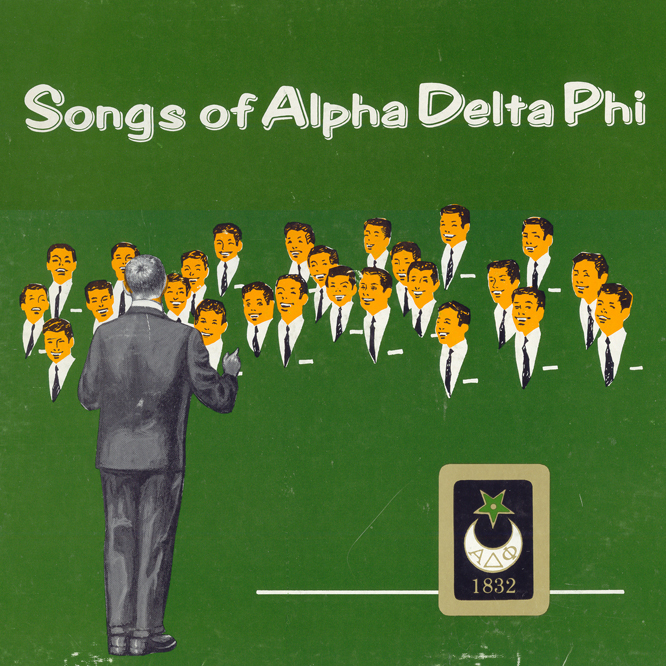 Listen to all your favorite ADPhi songs! New CD available in MP3 format. Download a printable version from the website. Alpha Delts are leaders, inventors, disrupters, innovators, authors, teachers and scientists ... and the list goes on. But we only know what we hear through the grapevine. We want to know more about the rich and wonderful complexity that makes you such an interesting and complicated human being. We invite you to tell us your accomplishments and the hard-won lessons you have gleaned from both amazing and difficult lessons you have learned since you moved out of 777 Stewart Avenue. Share your story and help us create a robust snapshot of our brothers and their collective impact locally, nationally, and globally. Cornell has provided counseling, advising, and information resources, as well as protocols for responding to students in distress. Download a PDF of this information here, or visit our important contacts page.